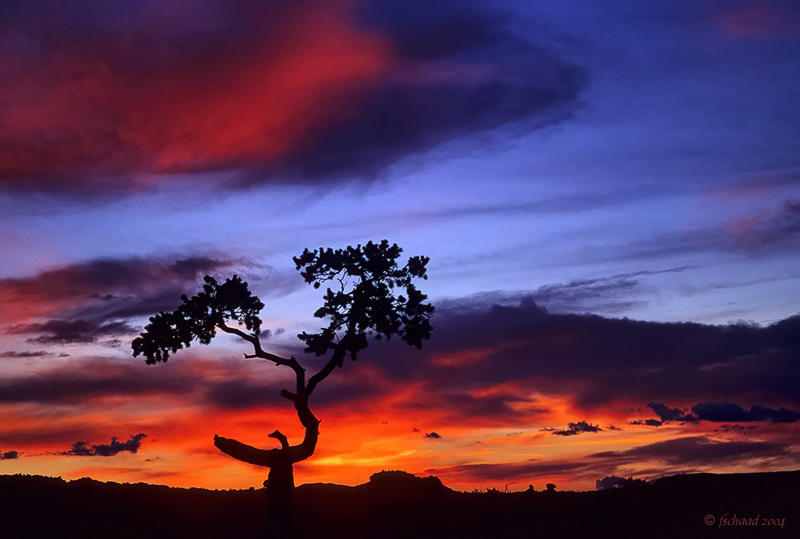 Ute Indians called Capitol Reef and its environs the "Land of the Sleeping Rainbow." This shot was made at Panorama Point near the Goosenecks Overlook. Impressive colors. You captured the beauty of the sunset. Landscape photography at its perfection! A return to Capitol Reef is on my agenda for next year. Vote! great shot and a nice collection as always! Wonderful Silhouette and great color. Voted! Stunning shot! Such spectacular colors and silhouette! (Love Velvia!!) Vote!